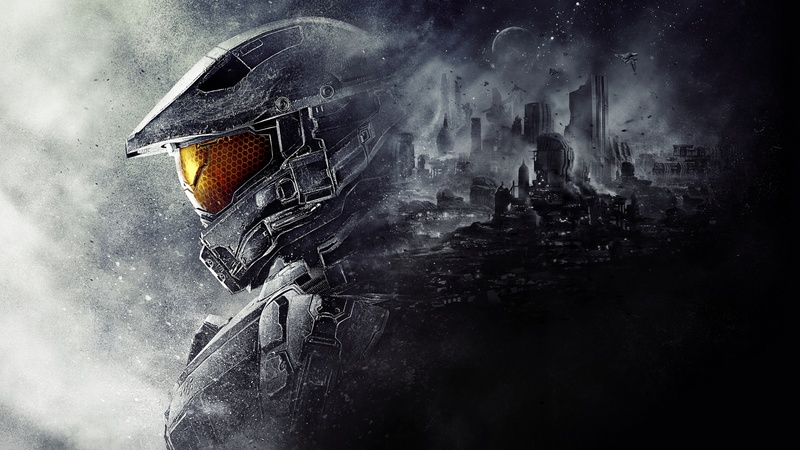 Pixel Related Podcast: Episode 9 – Who is Master Chief? Games, games, games, games! That’s what we have to talk about this week. Join Addam and Kyle as they talk about the continuing resurgence of plastic instruments with Guitar Hero Live and the proper way to diffuse bombs with Keep Talking and Nobody Explodes. Addam takes some time to talk about the cuteness overload that is Yoshi’s Wooly World and Kyle explains his disappointment with Telltale’s Minecraft: Story Mode. Lastly Kyle tries to keep his inner fanboy in check while discussing Halo 5: Guardians. Tags: Guitar Hero Live, Halo 5, Keep Talking and Nobody Explodes, Minecraft, Minecraft: Story Mode, Telltale Games, Yoshi's Wooly World. Bookmark the permalink.